TP2 with 99.95% co air condition parts china high quality copper ceiling cross reducing tee ppersupplier price china suction line P traps copper fittings for acr or plumbing. 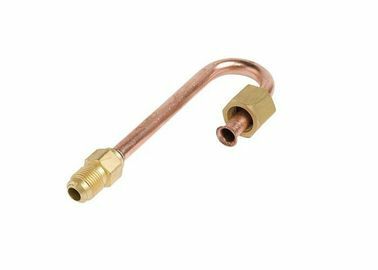 Widely used in connecting of pipeline in cooling and heating system,plumbing as well as in refrigeration and air-conditioning system. OEM and ODM: We can custom all kinds of metal hardwares and small products for the clients. Reliable: We have lots of reliable supplier and manufacture who has cooperate with us many years. High quality: 24~96Hrs salt spray test. Stable delivery: 10-30days. If urgent, we could arrange as top orders.